On Friday, November 16 the Greater Boston Convention & Visitor Bureau (GBCVB) Board of Directors elected Martha Sheridan as the next President & CEO of the GBCVB, effective February 15, 2019. Sheridan has served as President & CEO of the Providence Warwick Convention Bureau (PWCVB) since 2006, where she has overseen all day to day operations and fostered a united visitor industry that has generated record growth for the Providence/Warwick visitor economy. 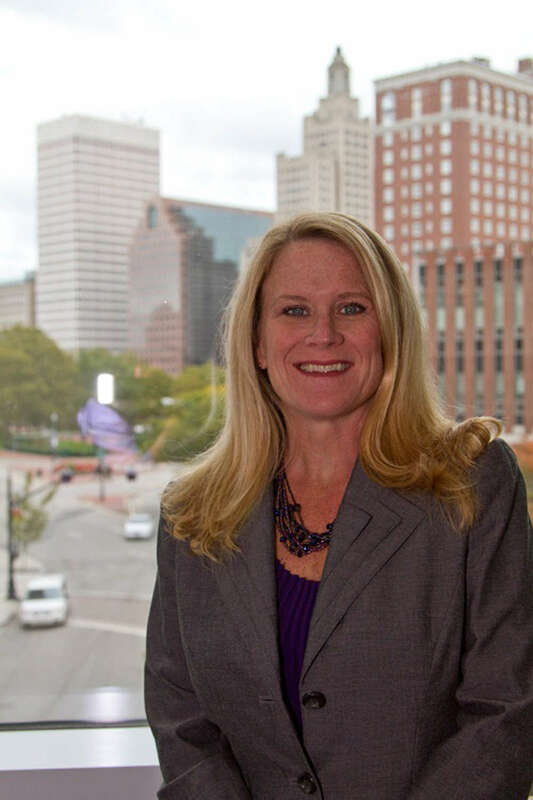 In coming to Boston, Sheridan becomes just the second woman, currently, to lead a first-tier market CVB in the United States. Effective January 2, 2019, she will be President & CEO-elect of the GBCVB. She will officially become President & CEO on February 15. Sheridan has over a quarter-century of destination marketing experience. She has served as Chairman of the Destination Marketing Association International and is on the board of the US Travel Association. She has held a variety of other leadership roles, including a two-year term as president of the New England Society of Convention and Visitors Bureaus, and in 2015 she was named one of the “Top 25 Women in the Meetings Industry” by Meetings and Conventions magazine. Recently she was appointed to the Destinations International Diversity & Inclusion Task Force, which aims to elevate diversity within destination organizations and, more broadly, within the tourism industry. Sheridan’s tenure at the PWCVB has had many highlights, including the creation of the Rhode Island Sports Commission (RISC) as a division of the PWCVB, the development of a robust media relations program that saw Providence named “America’s Favorite City” by Travel + Leisure readers in 2015, and the creation of a comprehensive electronic guide to 15 eclectic and vibrant neighborhoods in Providence. For the GBCVB Board of Directors, finding Moscaritolo’s successor involved a rigorous, inclusive and comprehensive process that was led by a Strategic Planning Committee working in concert with Searchwide Global, the industry’s leading executive search firm. Searchwide Global utilized local knowledge and input from diverse constituencies to compile and vet a list of candidates. The result was a diverse pool of candidates that included local, regional, national and international individuals. Ultimately, Martha Sheridan was selected as the next leader of the GBCVB. She assumes the role of President & CEO on February 15, 2019.